Explore the numerous day-trip ideas around Saariselka: Inari (Pielpajarvi Wilderness Church & Siida). 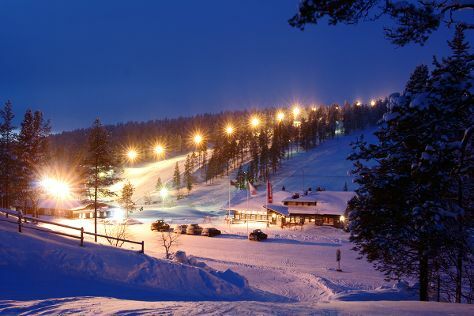 On the 6th (Thu), spend an exhilarating day on the slopes at Saariselka Ski & Sport Resort. For where to stay, reviews, traveler tips, and more tourist information, refer to the Saariselka journey planning app . Expect a daytime high around -7°C in December, and nighttime lows around -17°C. Cap off your sightseeing on the 8th (Sat) early enough to travel back home.